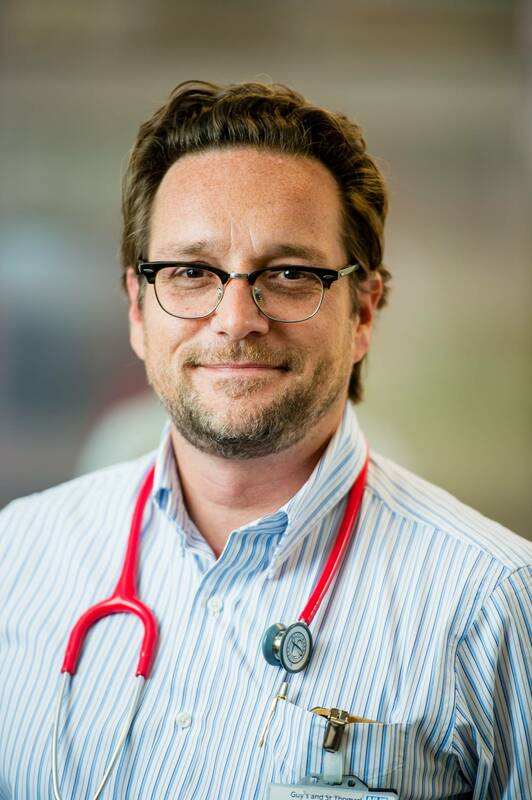 Dr Marc Tebruegge has a strong academic background, having published more than 100 book chapters and papers in peer-reviewed journals to date. He is on the editorial board of several scientific journals including PLoS ONE, the Paediatric Infectious Disease Journal and Frontiers in Paediatrics. In 2014, Marc was awarded the RCPCH SPARKS Young Investigator of the Year Award by the Royal College of Paediatrics and Child Health for his achievements in research. In 2015, he was awarded the title of Fellow of the Higher Education Academy (FHEA). Marc has a strong interest in research, having undertaken a PhD focused on novel TB biomarkers in children at the University of Melbourne and the Royal Children’s Hospital Melbourne from 2008 to 2011. He currently holds academic appointments at the Great Ormond Street Institute for Child Health (University College London), the University of Southampton and the University of Melbourne, and is leading several research projects on paediatric TB in the UK and across Europe. 1997: Undergraduate medical training at Goethe University Frankfurt, University College London, the University of New South Wales (Sydney, Australia) and Cape Town University (South Africa), qualifying from medical school. Trained at the Paediatric University Hospital Frankfurt, Southampton University Hospital, King’s College Hospital, St Mary’s Hospital London, and Great Ormond Street Hospital for Children.